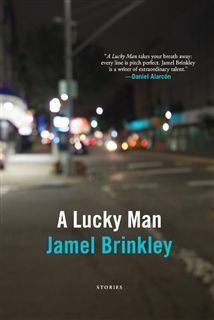 “A Lucky Man” author Jamel Brinkley will have a free reading and book signing 5:30 to 7 p.m. Monday, Feb. 25. 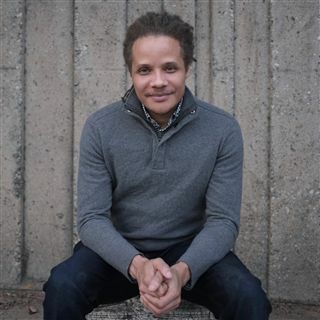 National Book Award Finalist in Fiction Jamel Brinkley will visit University School of Nashville for two days in February as the 2019 author in residence. 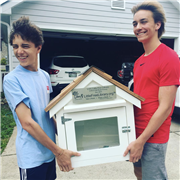 In addition to visiting High School English classes, he will host an Evening Class free and open to the public from 5:30 to 7 p.m. Monday, Feb. 25. Join USN and Brinkley for an evening of exploration into the complex relationships of fathers and sons as he reads from his debut short story collection “A Lucky Man,” winner of the 2018 Ernest J. Gaines Award for Literary Excellence and a finalist for the PEN Literary Awards. A reception in University School of Nashville's Hassenfeld Library lobby will be immediately followed by a reading and Q&A session in the USN Auditorium. Parnassus will offer “A Lucky Man” for sale on site for $26, and Brinkley will sign copies after his reading and talk. Parking and the school entrance are accessible from 19th Avenue South. For more information, call 615-321-8019 or register for Class No. 113 at EveningClasses.org. Jamel Brinkley will be USN's author in residence in February. He will read from his 2018 National Book Award Finalist in Fiction, "A Lucky Man."